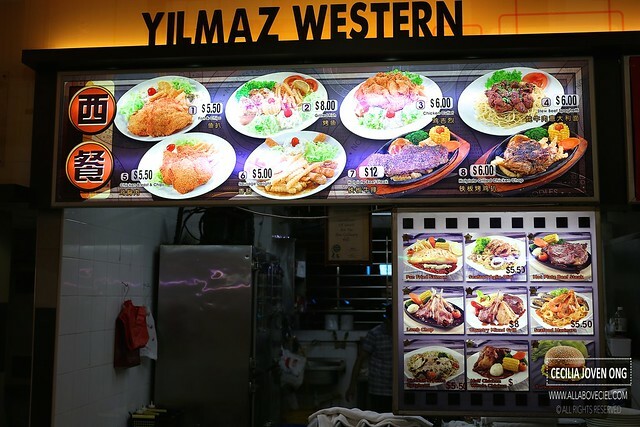 Some of the regular customers even called this western food stall in a coffee shop at Ang Mo Kio Central a hidden gem. This stall is operated by an elderly Uncle all by himself. He used to have a female assistant for a while but it seemed he is back to be alone. He has done everything by himself, from taking order to cooking to serving and collecting payment. This stall has been around for a few years and it seems most of their customers are the regulars here. The waiting time could be a little longer if you come during dinner particularly during the weekends. 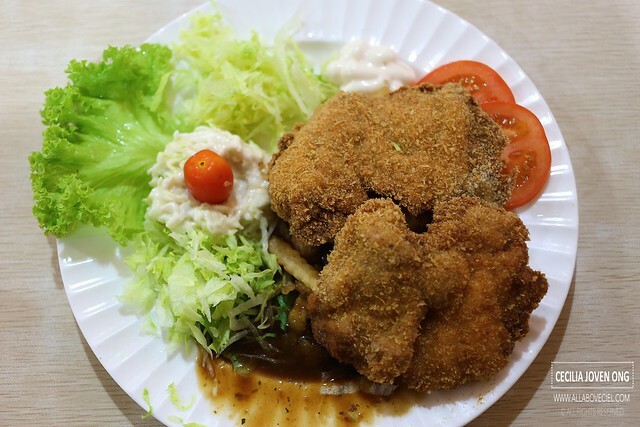 I have been their regular customer for a bit and my usual orders are Chicken Cutlet ($6) and Chicken Chop ($6). 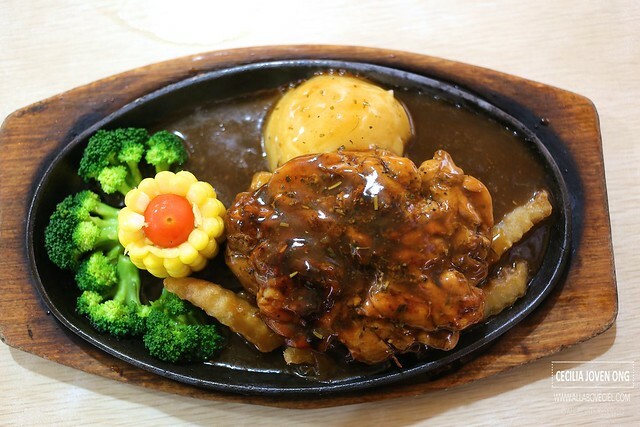 It is served in massive portion that consists of fries, coleslaw and salad for Chicken Cutlet, he included the blanched broccoli and mashed potato for Chicken Chop but exclude as it is served on the hotplate. 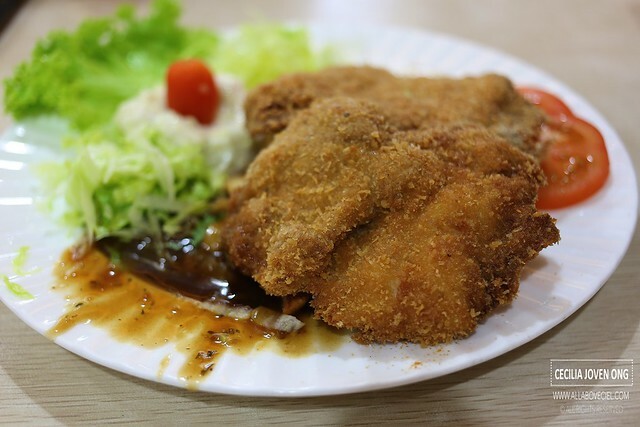 Chicken Cutlet consists of 2 pieces of perfectly deep fried breaded chicken. It was nicely marinated to give it the desired flavor and without the greasiness. The coleslaw complemented it and it has always been a favourite, i would say one of the better coleslaw that i ever tasted as i particularly enjoyed the refreshing taste. The Chicken Chop is a must-try for black pepper lover which apparently i am not one but i still enjoyed it pretty much nonetheless. It served on a sizzling hotplate and this kept it warm throughout your meal, you could even see the amount of herbs and pepper corn nicely coated the piece of chicken meat. 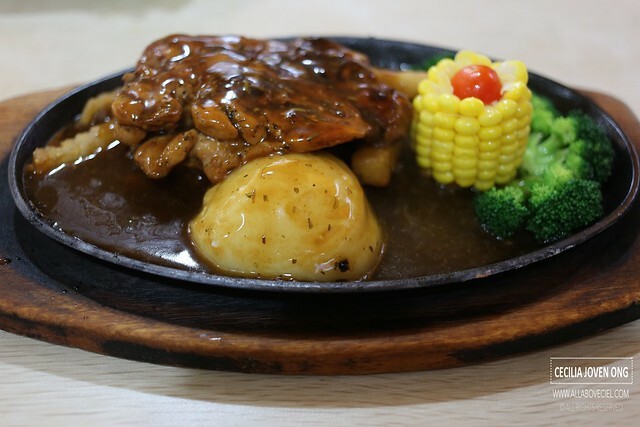 For healthier alternative, it accompanied with quite a few pieces of blanched broccoli and a sweet corn, the mashed potato is good and those fries though a little soggy as it were drenched in the pool of black pepper sauce but still tasted good. The Uncle even came to our table to ask, "How's the food? Is it OK?". I guess that is what kept his customers to keep coming back. Though not the best ever tasted but it is simply comforting. Block 728 Ang Mo Kio Avenue 6 Coffee City SINGAPORE 560728.